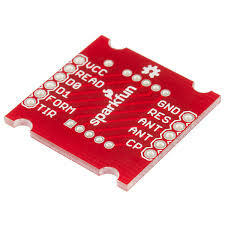 Tarjeta PCB para lector RFID, Plus Electronics, C.A. 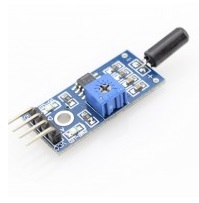 Description: This is a simple breakout board for our RFID readers. 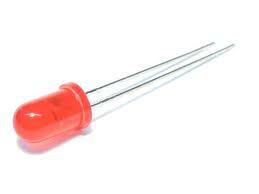 This board will bring the 2mm spaced pins out to two 0.1" spaced headers. 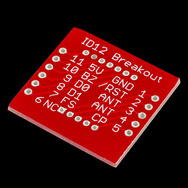 You can solder the reader directly to the breakout board or use our 2mm sockets. 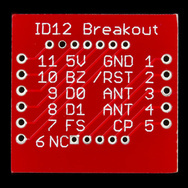 Breakout board fits within and under the ID-12. The board also works with the ID-20, but is smaller than the edges of the ID-20.